When it comes to oysters on the half-shell, few toppings are as pleasing (and sometimes surprising) as a mignonette sauce. Whether you are a traditionalist and want a classic mignonette of shallots, vinegar and cracked pepper, or an adventurous cook ready to take on a champagne foam, we’ve got you covered. We’ve rounded up more than a dozen fantastic oyster mignonette recipes from your favorite chefs, magazines, cookbooks and food blogs. 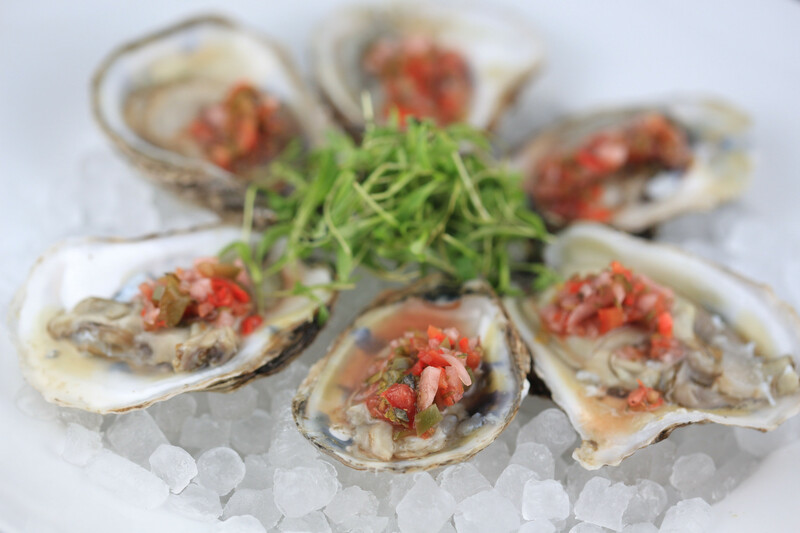 Your Oyster Recipe of the Day: Oysters with Red Jalapeno Mignonette. South Florida native, Michelle Bernstein adapts the classic mignonette with her signature Latin flair.